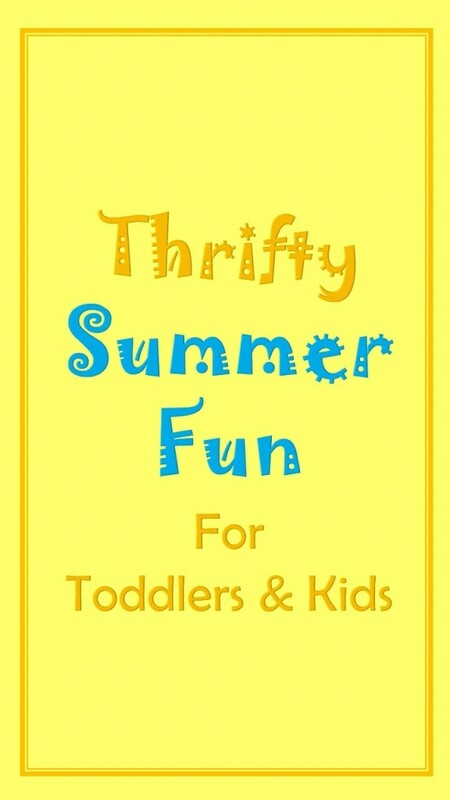 This entry was posted in Family and tagged kids, play, summer fun, toddlers. Bookmark the permalink. Great ideas! Love the cooler. Thanks! Good post! 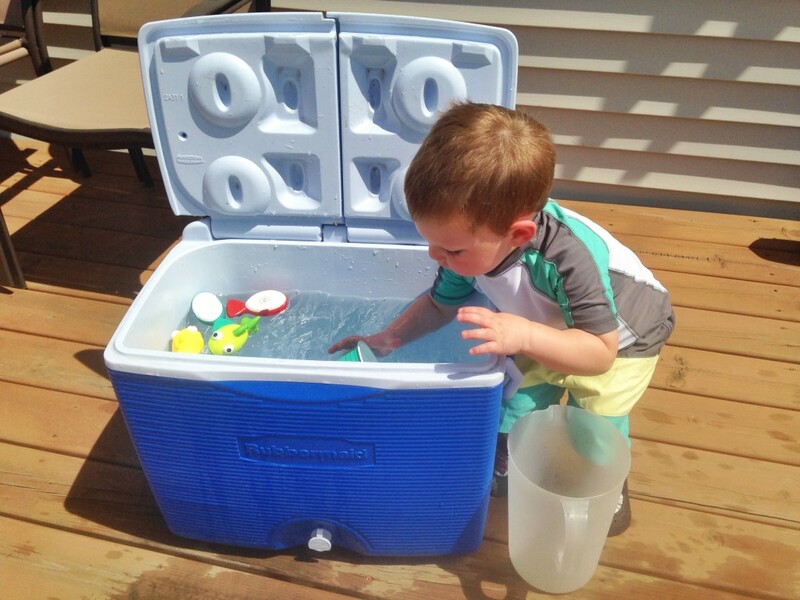 I love the idea of using a cooler to provide hours of fun! THIS is a genius idea! Who needs a water table when you can use something you already have! Thanks for sharing at What I Learned Wednesday! 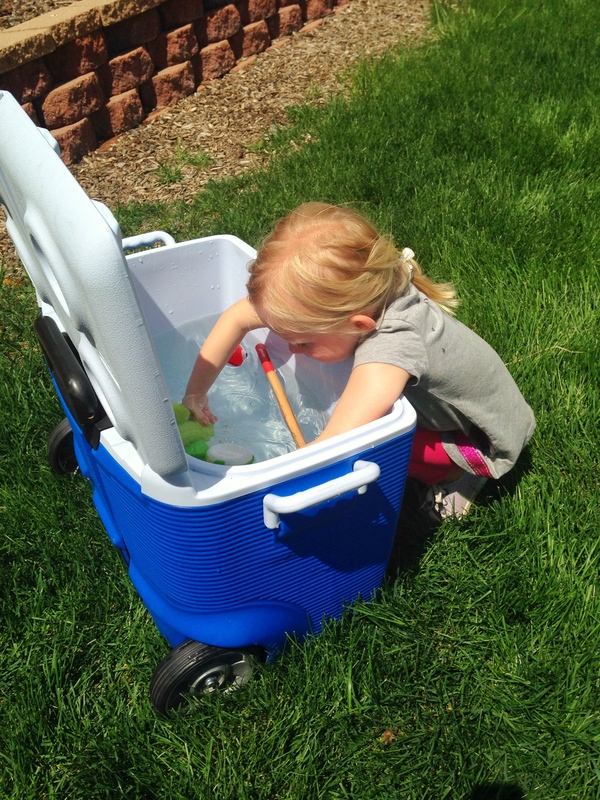 The cooler with water idea is brilliant. I’ll definitely be using that ASAP! The cooler idea is great! I never would have thought of it, so I’m glad you did! I’ll be trying that out with my 3 y.o. Such fun!! We got a cheap plastic bin from Walmart for water play. 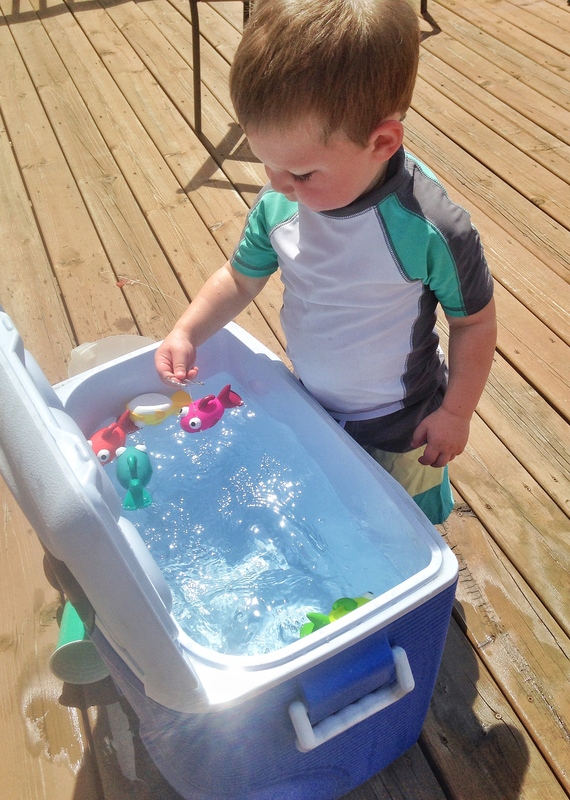 Also got a small pool for $12 at Walmart….my son loves it!!! Yes! I love finding cheaper ways to provide fun for the little ones:-) I found a pool on clearance last Fall but we have yet to pull it out. I’m sure we’ll be using it soon. This is a great idea! 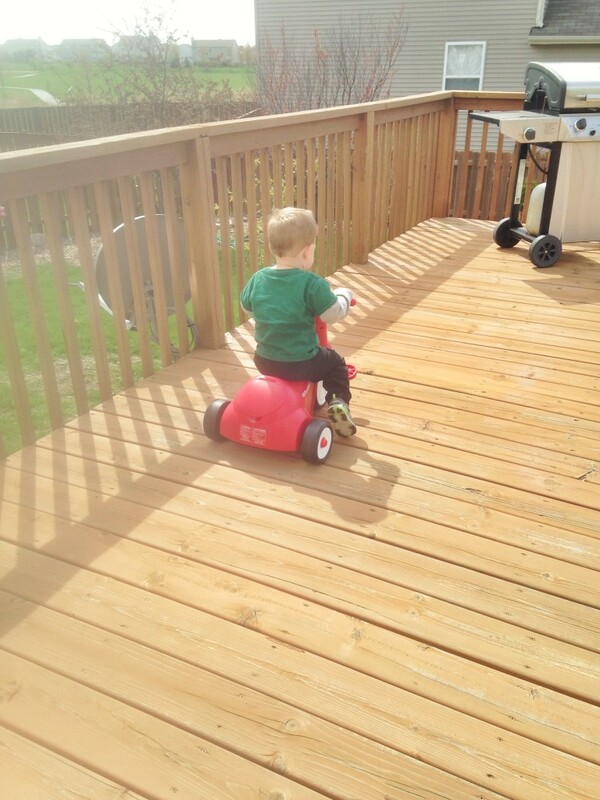 I wish we had a backyard for the kids to play in…still in an apartment..but someday and it will be awesome! I’m featuring this at my link party tonight and pinning!